Browse Love Drop Gallery: Recent | Popular. Yaaaay Love Drop! I love it! Thanks for the scan! it seems so real . spectacular, thx bro. 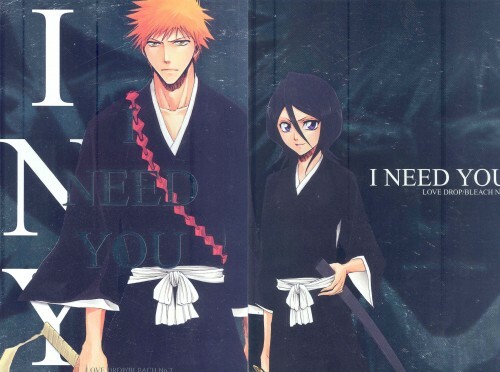 i need you...eeeeeeeeeeee! how romantic ! Really beautiful pic with Ichigo and Rukia all together. Thanx for sharing! I like Bleach very much! Love this couple thanks for sharing.